A toddler's plea that the activities of a school in the neighbourhood was causing pollution, traffic jams and endangering the lives of the residents was today rejected by the National Green Tribunal. A bench headed by NGT Chairperson Justice Swatanter Kumar said merely stating that the school was creating noise through "loud speakers, ringing of bells" was not sufficient enough to show as to what parameters have been violated. 21-month-old Baby Arshita Khatri, her mother and grandmother have alleged that the running of the school in Ashok Vihar area of North Delhi created safety hazards, caused traffic congestion and endangered the safety of the residents of the locality, besides causing air and noise pollution. The plea also said that the vehicles of the school, parked outside the premises, caused pollution. However, the NGT refused to agree with the contention that the residents were suffering from various diseases due to pollution as there was no corroborative evidence to substantiate it. "No cogent evidence has been placed on record to show as to how the relevant rules have not been followed by the school. The very fact that the applicants have raised many objections starting from allotment of land, construction etc. since a long time further shows that the alleged noise pollution is not the primary cause and the motive behind several objections raised by the applicants, as reflected from the multiple prayers sought, is something else. 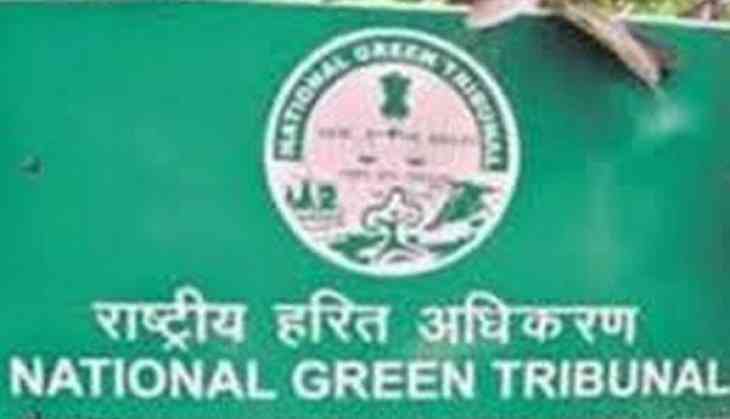 "In absence of any specific averment and evidence, it cannot be adjudicated as to whether respondent school is presently violating the noise pollution rules," the NGT said. The green panel, however, directed the DAV Public School located in Ashok Vihar Phase-IV to obtain permission from the authority under Noise Pollution (Regulation and Control) Rules 2000, for using loud speakers. "Further, they are directed to seek prior permission from the authorities in respect of incidents or operation or for any function which may fall within the purview of Noise Pollution (Regulation and Control) Rules 2000," the bench also comprising Justice Raghuvendra S Rathore, said.